I received a copy via Net Galley in exchange for an honest review. This book caught my eye because of the intricate and unique plot that JL Berg created. My interest was piqued by the description but once I read the first page, I was drawn into the story and captivated. 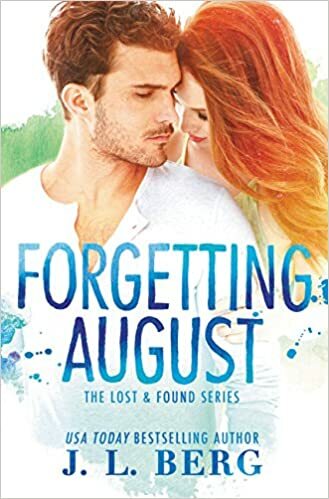 Forgetting August is told from both August and Everly points of view and delves into their complicated past while also telling about their turbulent present. August and Everly are a myriad of emotions from inexplicable passion, anger, hurt, and have a past that leaves them tied to one another in a way that no one else is able to understand. August Kincaid is a mystery from the moment he opens up his eyes and begins his journey of trying to get his life back after being in a coma for over two years. He knows absolutely nothing about his former, cold, money is everything life, and is left in total confusion with no one to help him pick up the pieces. All he has is money, a huge empty house, and a wallet with a picture of woman who once meant everything. His mind may not remember this bright eyed red haired beauty, but his heart does. As August begins to put together the pieces, he quickly realizes that he has hurt her in ways he could not fathom and he wants to be a better man for her, even if she now belongs to another. I couldn’t help but feel something and fall head over heels for this handsome, befuddled character who is struggling to make sense of things and follow his heart. Everly Adams has lived a life of neglect and abuse being a foster child until she meets August and experiences love for the first time. 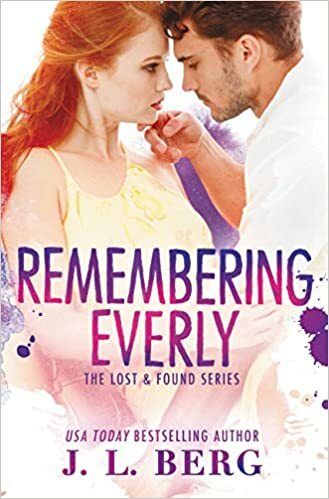 After living through the controlling and desperate side of August and the tragedy that leaves him in a coma, Everly has found a gentle, caring man who has nursed her broken and damaged heart. Now weeks away from being married, her first love is reawakened from a two year sleep and her life and emotions are thrown into complete turmoil. Everly is a broken little girl in a woman’s body who is stumbling through life looking for the easy and simple and running from the messy and chaotic. If only life could be that easy. 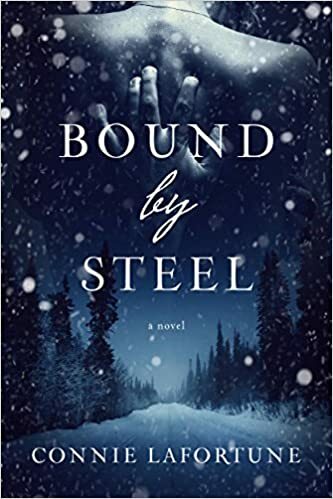 All Ryan can see in his future is his sweet and beautiful Everly, but when the monster who broke her heart reappears, he is unsure where Everly’s loyalties stand. He starts to doubt if he can ever break the bond that her and August have and whether she will ever truly move on from her past for a future with him. Ryan holds a piece of my heart right along with Everly’s. I was charmed and felt sorrow for the kind, knight in shining armor who represents everything that Everly wants in her “white picket fence” future. Ryan’s heart is tethered to Everly and left twisting in the storm and force that Everly and August create. Release Date: 2016-04-05 (See Review) . 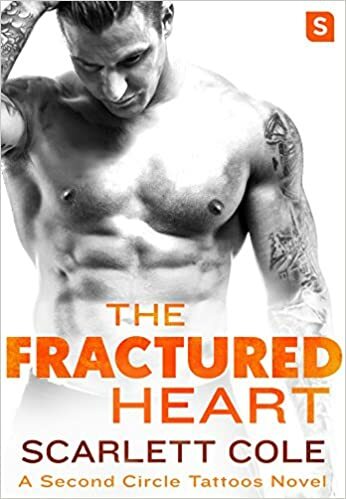 I highly recommend for a romance that takes you on twists and turns and leaves you attached to the characters and mixed emotions in anticipation of the sequel.